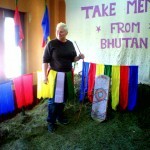 You are here: Home / Feedback & Reviews / I will surely recommend my friends to come visit Bhutan! I will surely recommend my friends to come visit Bhutan! 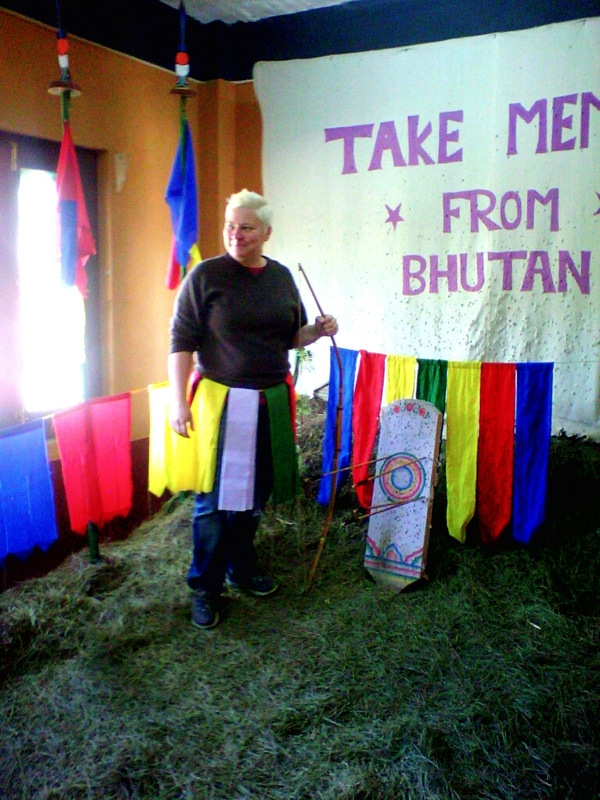 My overall experience in Bhutan is over my expectations. Wonderful nature and nice & friendly people. Sangay & Rinchen did a perfect job and I will surely recommend my friends to come visit Bhutan and hire ‘Little Bhutan’ as tour guides. Thank you for a superb experience that I will carry with me for the rest of my life.